ORLANDO, Fla. (October 5, 2009)— Raritan today expanded its intelligent power management portfolio with the introduction of a dual-voltage power distribution unit (PDU) with multiple outlet types. The Dominion® PX-5652 provides flexibility at the rack by enabling a variety of IT equipment to be plugged into the same rack PDU. 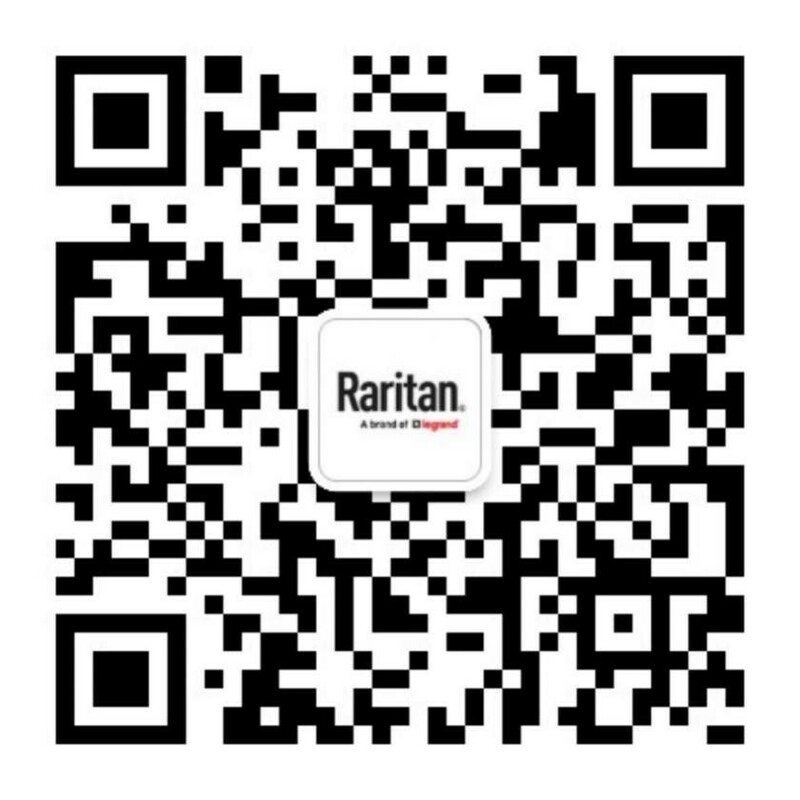 Raritan made the announcement at AFCOM’s Data Center World® 2009 conference being held this week. SOMERSET, N.J. (September 28, 2009) - Raritan today added two new cost-effective KVM (keyboard, video, mouse) switches to its server management product line targeted at small and midsize server rooms and data centers. Featuring an easy-to-view, built-in 17-inch industrial display, the new TMCAT17 LCD KVM switch controls multiple servers from a single console—giving administrators added flexibility on where and how they work to setup, administer and maintain rack-mounted servers. SOMERSET, N.J. (August 24, 2009) - Raritan today announced that Victoria Zona, Channel sales director, has been recognized by Everything Channel’s CRN Magazine as one of the ‘Top 100 Women in the Channel.’ The editors of the magazine selected Zona based on her achievements over the past year and the impact that she has made on the IT channel. SOMERSET, N.J. (August 11, 2009) - Raritan today announced a major software upgrade to its dcTrack™ data center infrastructure management solution that helps data centers visualize and automate the tracking and management of IT and facility systems. Ideal for today’s dynamic data centers where IT equipment is added and moved regularly, dcTrack maintains accurate, real-time views and granular details of every element and their connections across the entire data center—including servers, networking and facilities elements. It also provides up-to-the-minute views of a data center’s power consumption, heat dissipation, raised floor space and rack elevations.